Proactive lets you send bulk sms to a range of desired contact numbers right from your internet enabled device. Send files (Text, PDF, Excel sheets, etc.) with your text message in form of attachments. 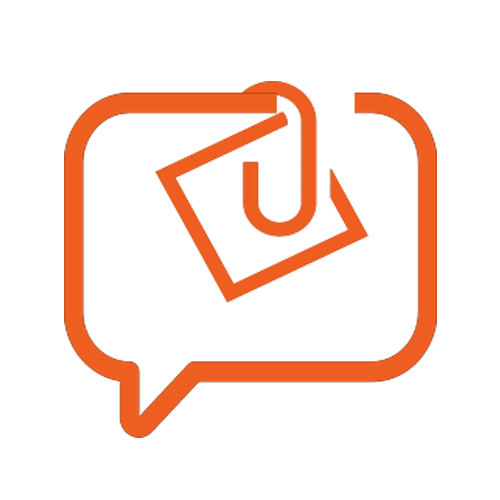 Track your SMS campaign reports for links, attachment files, call to action forms and many more. Shorten the links to get more space for your SMS content and also get extensive click reports for URLs. Re-brand our service and Resell with your own logo and domain to mark your brand identity. 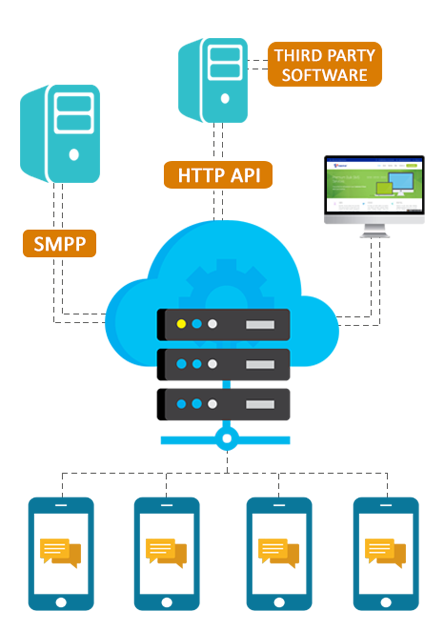 Integrate any application with our bulk SMS servers and send transactional sms, offers, OTPs and generate reports. Send text messages right from your excel sheet by using Proactive’s Excel to SMS plugin. Get feedbacks from your customers via Rating SMS to know where you are lacking & improve your services. Instant message delivery from web based panel to multiple customers. Fast tracking of the responses of campaigns generated according to business type. Easy setup of the web based BULK SMS gateway for sending customized messages at an effective cost plan, with one call supports executive to serve. Generate reports to keep track of return on investments form responses from campaigns success and customizing your database of the potential customers. Over 8546 Clients Have Used Proactive's Bulk SMS Solutions Since 2008! Proactive offers SMS Solutions for aggregators, resellers, banks, IT companies. Send 100 or Lacs with a single click, capacity of more than 50 million SMS a day with more than 2500 TPS. Multiple operator connects, 99.99% Up-time, SMPP & SS7 Connects, Secured SMPP & HTTP API's, white labelled solution. Cost effective price plans and User friendly web based service for sending unlimited bulk SMS. 100% assured delivery from bulk SMS gateway and customer support executives for your convenience.